Award-winning poet Liz Ahl has released a hand-sewn limited-edition chapbook that she calls a “love letter to this part of New Hampshire.” When Ahl talks about the weather (“from mud season to the icy depths of January”) readers familiar with her work won’t be surprised to discern another conversation going on at the same time, addressing neighbors and friends, well-loved art, and the unwelcome jolt of the morning newspaper. Ahl is tender in “Neighborly,” writing about shoveling a path to the mailbox of a recently deceased neighbor. And she writes with humor about the subtle competition among seekers of the season’s first farm-stand corn, or a toddler who licks the chrome bumper of a car before her father can intervene. 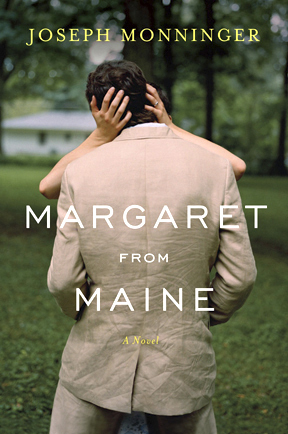 Torn by her commitment to a husband who was critically injured in the Afghan war and a growing love for another veteran, Margaret must face an age-old lovers’ dilemma against the backdrop of patriotic duty. Calling her most recent collection “a slice of life,” Nancy Puglisi’s reflections on friendship, love, and loss are universal. Tender verses about her affection for siblings or her fondness for puttering in the garden coexist with poems reflecting her passionate opinions about the environment (“Fundamentals,” “Superiority”) or gay issues (“In Defense of What,” “Don’t Ask Don’t Tell”). Readers of this highly personal collection may find themselves feeling an unexpected kinship with Puglisi. Philosophy of communication is a rapidly emerging field, yet until Annette Holba and co-author Ronald Arnett wrote An Overture to Philosophy of Communication, there was no real model for teaching it in the classroom. The authors set about remedying the situation with a scholarly book that is intended for use in the classroom. The story of Zorba the Greek is woven throughout the narrative, exemplifying, as Holba says, “the ways human beings make meaning through engagement with others.” The book won the prestigious Everett Lee Hunt Award from the Eastern Communication Association. After exploring Mt. Washington’s cog railway, the Old Man of the Mountain, and the history of dog sledding in New England, historian and author Bruce Heald once again digs deep into the intriguing past of New Hampshire’s North Country. This time he investigates a little-known group of travelers through the White Mountains in the heyday of this region’s tourism boom: Gypsies. Heald provides a fascinating history of this oft-persecuted minority, and traces their journey to and through the White Mountains where, for a time, they made a living entertaining tourists, telling fortunes, and making music. 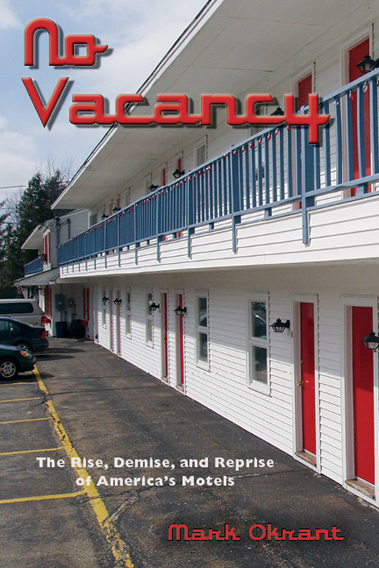 No Vacancy is Mark Okrant’s latest non-fictional look at the motel industry (previously he brought us Sleeping Alongside the Road and a murder mystery series set in historic resorts). Okrant, a nationally recognized expert in tourism research and director of PSU’s Institute for New Hampshire Studies, has been a motel patron all his life. “Motels were a central part of incredible experiences with my parents and brother and, later, with my wife and daughters,” he says. “Something needs to be done to show others why they were important, and how many of them can be again.” With this perspective on the history of motels and the prospects for saving them, Okrant has taken a big step toward that goal. 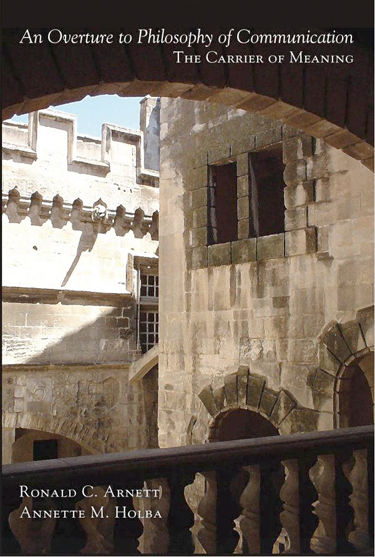 In the very first pages of Prison Violence Kristine Levan boldly confronts her topic: “violence [in prison] is not only accepted, but has indeed become expected among prisoners and correctional staff …. [S]uccessfully reducing prison violence means disentangling the convict code and disrupting the prison culture at its very core.” She goes on to provide a comprehensive analysis of prison violence and its impacts, both in and out of prison. Levan explores the challenges faced by policy makers and scholars in understanding the problem, describes what is currently being done to address the issue, and offers myriad approaches to handle the many facets of prison violence.